Hello everyone! 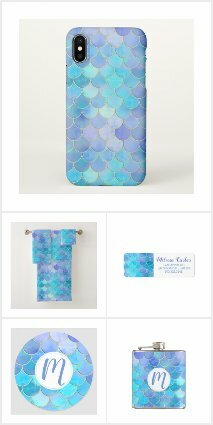 I am on vacation this week, so I thought it is a good time to update my shop and this blog with some of my new items! 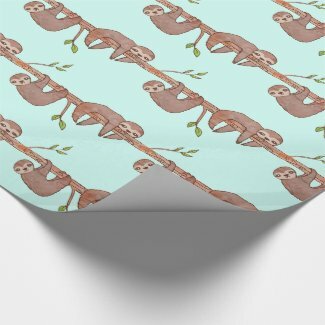 MY NEW ITEMS HAVE LOTS OF SLOTHS ON THEM! And before I show my new products to you, I feel the need to prove how great sloths are, through this video of Kristen Bell having a sloth meltdown on Ellen. If you haven't watched it, please do! It will give you a laugh and brighten your day. Kristen Bell is the best! If you were crying along with her out of happiness of sloths, you might need some of these sloth themed gifts. 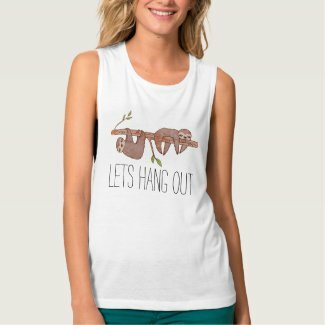 :) Some of them are personalized with saying such as "I Love Sloths", and "Lets Hang Out"... because a good baby sloth design needs a good pun to go along with it, of course!! As usual, you can personalize any of these baby sloth designed gifts with different colours, initials & funny sloth sayings of your own! Hello, and welcome to my blog! 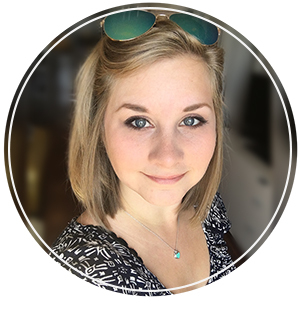 I'm Tanya, an illustrator and graphic designer from Ontario, Canada. 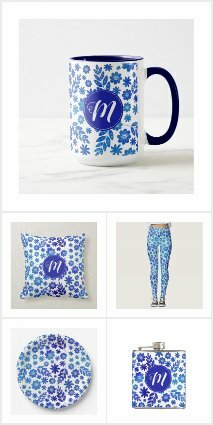 I love creating cute, decorative and fun designs from my illustrations. When I'm not designing I can be found reading or playing video games. On this blog I showcase the products I sell, share creative ideas and resources. 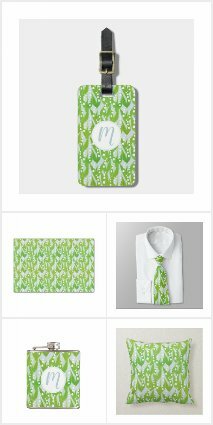 Currently I sell my work on Zazzle, Society6, DesignByHumans & Redbubble! Subscribe to my email list for the latest at my shop & new blog posts! Follow my blog on Blogger! New Arrival: Potted Kalanchoe Design! Subscribe to my email newsletter to always get the latest from my blog! Designs and Illustrations copyright Tanya Legere 2018. Simple theme. Powered by Blogger.